We work with corporations, foundations, and professional teams to make meaningful investments in their community through sports. We Coach provides Laureus Sport for Good USA ongoing support for the Sport for Good Cities national growth strategy, while also offering trainings for SBYD practitioners in their network. We Coach works with Nike's Global Community Impact and their community partners to raise the quality of coaching by implementing best-in-class training and program development support. 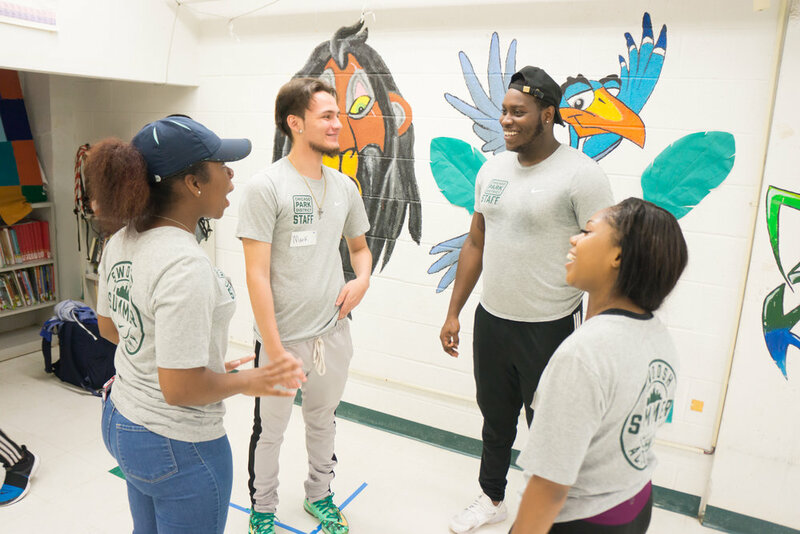 We equip coaches with the knowledge, resources and techniques to serve as trauma-informed coach mentors to young people. We Coach provided training to baseball and softball coaches who are part of the city-wide Reviving Baseball in the Inner-Cities (RBI) program for the Red Sox Foundation. We Coach delivered training to help Harlem Lacrosse coaches understand the impact of trauma and to maximize the ways in which lacrosse and lacrosse coaches can promote healing. We work with programs to create positive, trauma-informed environments where young people can heal, grow and thrive. We Coach provided strategic, trauma-informed staff training, program design, and evaluation support to elevate the ways in which MVP uniquely uses peer support and physical activity to support veterans and former elite athletes during the stress of their transition out of service or off the field. 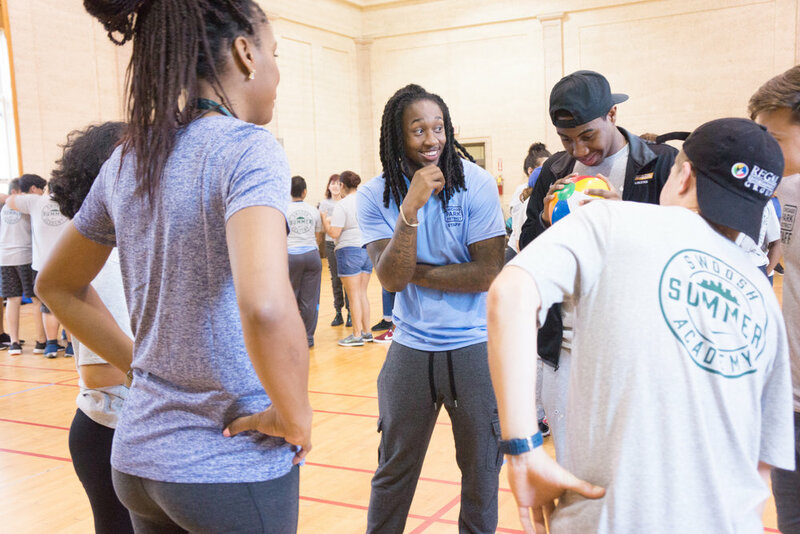 We Coach is helping build an internal sport-based, trauma-informed training program that supports PeacePlayers youth, coaches, staff and partners in using basketball to unite divided communities around the world. We Coach provided training to Soccer Without Borders global staff to increase their knowledge of the impact of trauma on youth and to help them develop ways to implement more trauma-informed coaching strategies and program elements.